Sandra Bühler is an IBM Champion, and one of the founders and co-owners of Belsoft Collaboration AG, one of few IBM Premier Business Partners in Switzerland. Sandra has more than 15 years experience as Senior Sales Consultant with the Lotus / ICS portfolio alongside with her duties and responsibilities as a director of Belsoft Collaboration AG. Sandra oversees a highly skilled team of engineers and projects covering IBM Domino / Notes, IBM Connections and IBM Sametime as well as solutions for mobile devices. 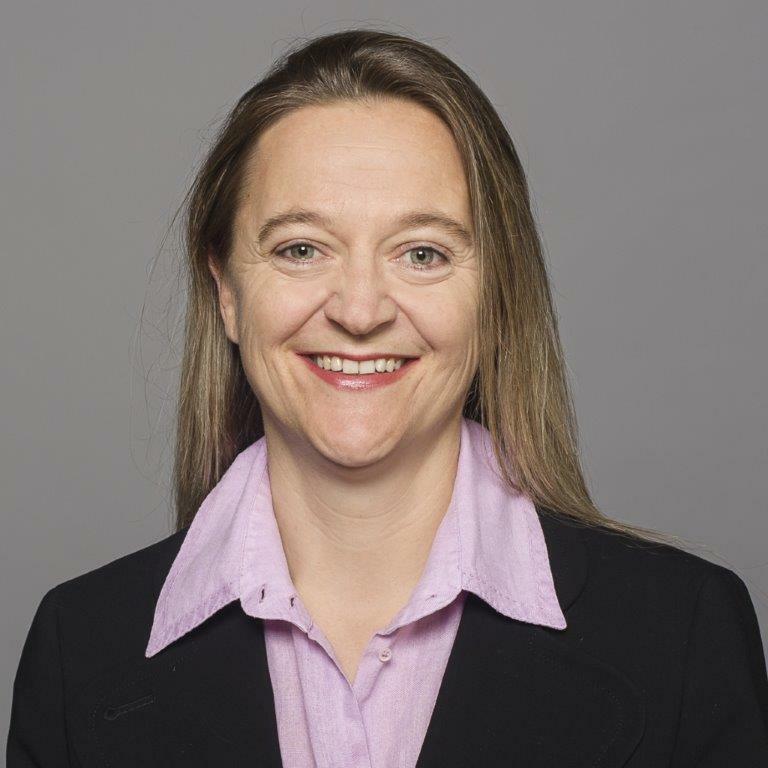 In addition to project management and user education as well as her contribution in strengthening the position of ICS in the market, Sandra is also a guest lecturer at the University of Zurich with Applied Sciences’ for Social Business and a well known speaker and co-organizer of ‘IBM Connect comes to you’ and ‘ICON Switzerland’ events.